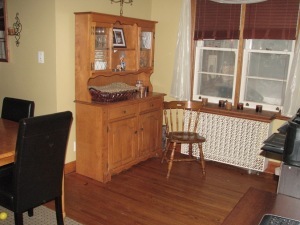 olde aurora village charmer w/$70,000 in updates! 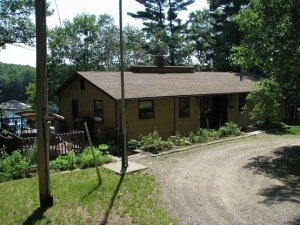 century styled 3-bedroom 1850 square foot ranch bungaloft w/strip hardwood flrs, cozy wood fireplace & retro country kitchen. 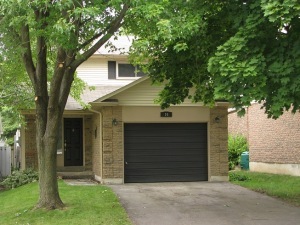 plus ... an 1100 sq.ft sep entry 2 bedroom basement apartment with 3-pc bath! and ... a detached oversized single garage with new front door and workshop! ... wow this home has it all!! upgraded electrical with touch sensitive dimmers & remotes! new hot-water on-demand tankless furnace & h.w.t.! sold over 99.6% of asking !! 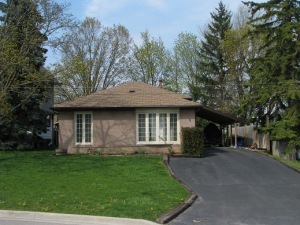 beautiful raised bungalow in high demand 'hidden newmarket enclave' *graced w/ mature beech & maple trees, this crescent curved 3 bedroom gem sits on nearly 1/4 acre. peace, privacy & a graceful lifestyle await! new windows in 2011!, gleaming strip oak hardwd floors thru-out! master bedrm w/ large 'bay' window w/ensuite o'looks nature! 2 deep, pine skylites! 2 fireplaces! oversized double garage! wow! sold in just 11 days for 100% of list custom built lake front retirement bungalow by original owner! generational 3.5 ac cottage property w/278' of southern shoreline w/sandy bottom & gradual wade-in to clean, clear water! 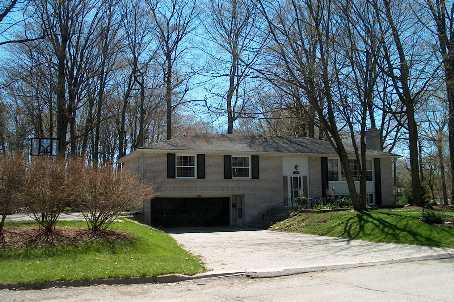 solid well-built home w/traditional "easy-clean" floor plan! plentiful custom solid oak cabinetry w/centre island open to french-door d.r. w/ lake view! only 10 min to town on paved roads & ... only a 10 min boat ride to a popsicle friendly marina! calming country hideawy! let your free spirit soar! 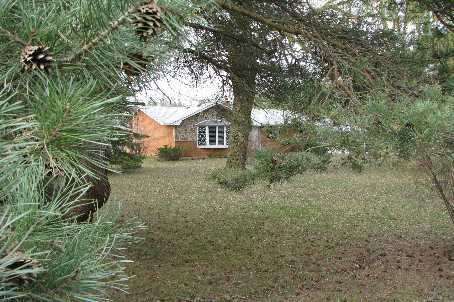 over 10 acres w/ stocked pond, 2 paddocks & 2 legal/det homes! take a wilderness walk or horseback through your own private bush trail on a quiet country evening or relax under the stars on your open deck in your soothing country spa & listen to the whispering pines! 8.7 km from the new 404 extension at queensville! 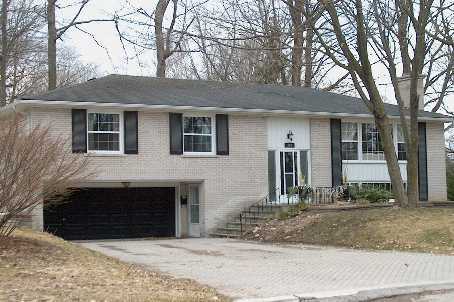 sold may 2012 - in 6 days for 99% of list price !! 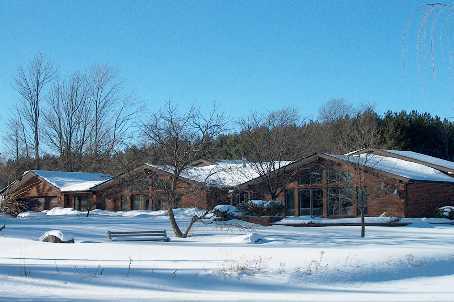 high demand, no traffic court with walk-path to park and nature walking trails! 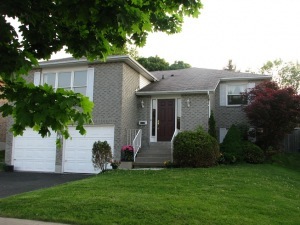 backs onto aurora heights public school! $$$ spent on professional contempory eco star reno's! stunning re-designed open concept floor plan! 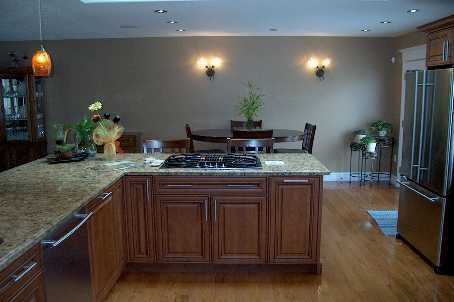 inspiring chef-styled kitchen with granite like composite counters & centre island! b/i wine cabinet! 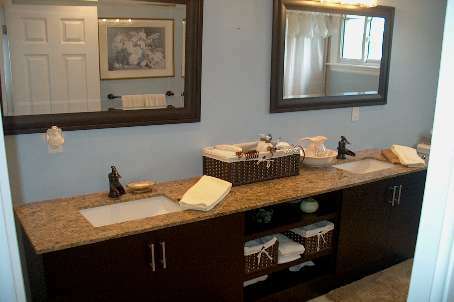 ceramic backsplash! new casemnt windows! oak hardwood floors thru-out! 2 cedar 'n ceramic bathrooms! seperate showers! soaker tub! lowflo toilets with dual flush in lower! 2006 hi-e.f.f. furnace! 2010 eco-energy cert! 2009 e.s.a. certificate with new breaker panel! r-50 insulation! wow! 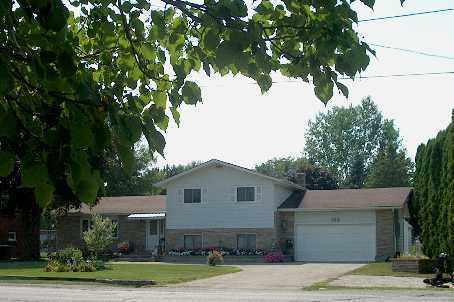 sold in aug 2012 above list price is just 2 days *! * charming family home with $$$ in upgrades on a private treed lot, backing onto private treed yards in a mature neighborhood across from a preferred french immersion school! this can't be beat! main floor family room with wood fireplace! large "meet 'n greet" ceramic foyer with garage entry! open concept living room with new 2010 solid oak floors! 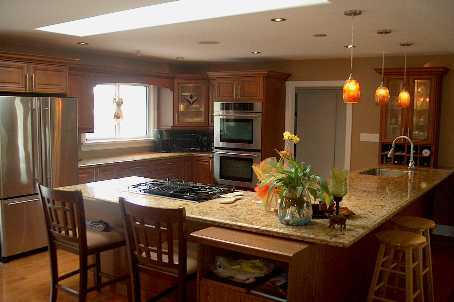 spacious galley kitchen with recessed lighting & side door to garden! w/o dining room to fenced yard! spacious master bedroom with 3-piece ensuite & walk-in closet! (:>)! wow!! high demand greenbelt location in holland landing. a mere 900 metre portage to the east holland river just south of soldiers bay! over 1600 sq.ft. 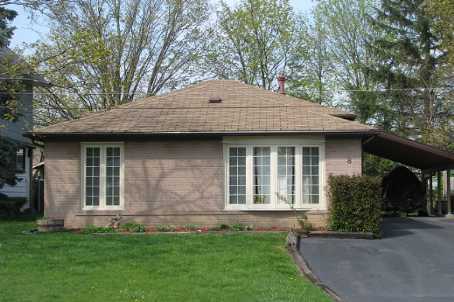 all brick raised bungalow plus 1400 sq.ft. open concept fininshed teen suite bsmt with seperate entry. high end engineered hardwood thru-out main floor in 2012. fresh earth-tone colours in 2012! low turn over area - original owner! walk to schools, park, library, restaurant & canoeing! !